Our experience has shown that some of our clients have had difficulties while creating their packaging. Here are 3 important tips which will help you create a box that suits your brand image and needs. 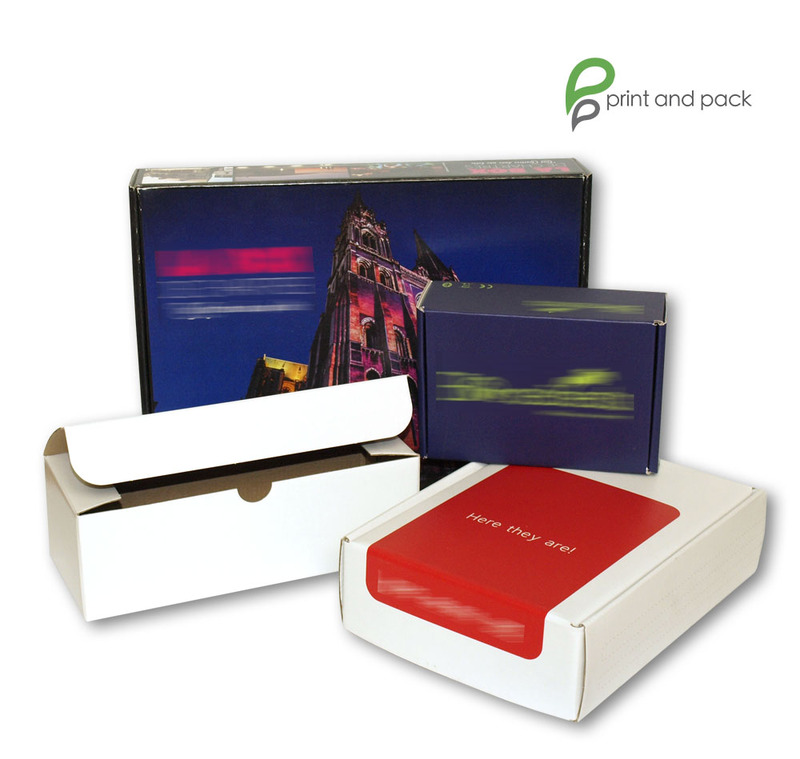 The first question you need to ask yourself is – “Is my packaging primary, secondary or tertiary? Primary packaging is the material that first envelops your product and in most cases it is referred to as “conditioning”. It is the very first layer that touches your product. For instance, if your product is tea, it can be conditioned in a thin paper bag (primary) which is then put into a paper or tin box. Secondary packaging comes next as it helps assemble the different tea bags into one single unit that will be sold. For example coffee capsules (primary) are assembled in one paper box for easier storage but also because secondary packaging is easier to customize and design. Finally, tertiary packaging is related to bigger packaging boxes in which the products will be most likely transported in order to protect the first two layers. The term “Packaging” actually refers to all parts of the packaging. Product packaging has multiple functions and functionalities and you need to determine yours at first. Containing the product: how many biscuits will there be in one pack? Is it easy to open? Easy to hold? Protect the product: which material will protect it in a better way? Glass, paper, metal? Facilitate transportation and storage: It is important to note that rectangular shapes are best fitted for packaging as they are easily stored on palettes and store shelves. Identify the nature of the product – what is it? Think of the shape! It has to be practical, ergonomically made and easy to use. It has to instantly show the customer its functionality and help him identify your brand name (take example on the “Fiji Water” bottle and its rectangular shape that can be easily recognized in every circumstance). Think carefully about the materials – paper and plastic are usually associated with low cost brands when it comes to cookies and biscuits. Rigid paper and cardboard are used by some of the best and recognized chocolate retailers and they give the impression of a more expensive product (chocolate and boxes of chocolates for example). Wood is commonly used for products which are associated with the BIO and organic labels. The brand logo and name – these two major elements will differentiate your product from many other ones, as well as your brand market positioning. Polices, hot foiling, letters and images – it is all extremely important because people are visual creatures that explore the world with their 5 senses. The label – it plays an essential role because it contains the most of the information – ingredients, address and production date as well as expiry date, the bar-code, net quantity, instructions for use etc. Feel free to visit our Labels section. Tagged as boxes, marketing, packaging.